When you work with a website designer, you want them to come up with a website you love, plain and simple. However, this is only going to happen if you know what to tell your website designer, and that all comes down to whether you’re building a new site or updating your current one. What is the purpose of your site? For instance, is it a basic site, a portal, or an e-commerce site? 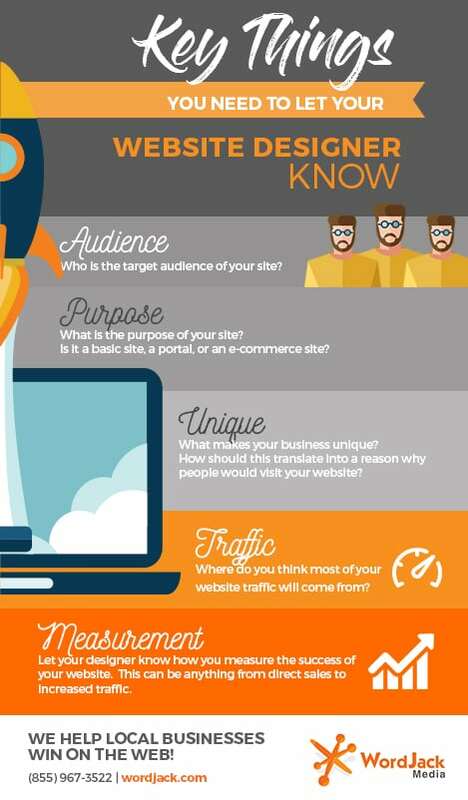 What makes your business unique to the point people would want to visit your website? 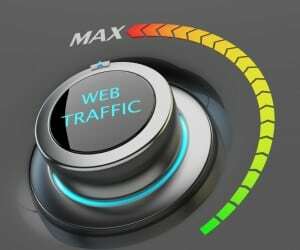 Where do you think most of your website traffic will come from? Finally, you need to let your designer know how you measure the success of your website. This can be anything from direct sales to increased traffic. When you make major updates to your website, what your website designer really needs to know is the “why” behind your desired changes. For this reason, you need to describe what the update is in your own words and the purpose of it. You should also let them know whether you’re still in the planning stages of the update or if you already have what’s needed ready to go. Knowing this information will speed up the process and help your designer put together a well-thought-out plan for how to make the updates happen.